For many, the explosion of the Ebola family of viruses onto the world health scene was abrupt, and terrifying. 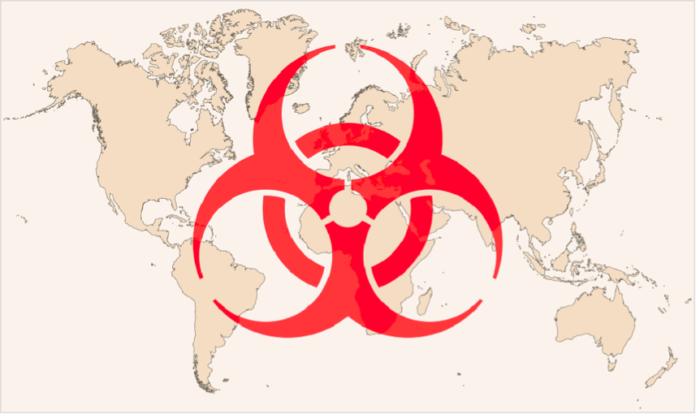 With outbreaks in Africa and the following response of having to deal with entire communities of sick individuals, when paired with the high mortality of the virus, both media and politics took note on a virus virtually unknown before. 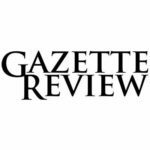 Recently, the 2017 American Society of Microbiology concluded their Biothreats conference which covers the handling of outbreaks both natural and man-made, and possible threats to the future. Alongside the main conference were several sessions dedicated to diseases that are often neglected, which got us thinking: Could one of these now under-recognized diseases be the next Ebola? What do we mean by the “Next Ebola”? Before we can truly establish what these five diseases could be, we first have to take a look at Ebola itself. Ebola, or more specifically Ebola Zaire is a disease that originally got its name from a river near the Democratic Republic of the Congo, and carries with it a high local mortality rate, typically due to a lack of adequate hydration and nutrition supplies to help people survive the fight with the virus, as well as facilities to lock down these individuals to prevent spread. Like many other viruses that cause hemorrhagic fever, Ebola is classed as a high risk for use in bioterrorism, and is alongside the likes of Anthrax, Smallpox and Plague in terms of both lethality and fear factor. However, making a list from only these would only be telling half the story. Between 1976 and 2014, very little work had been done to progress the treating of Ebola, and just now Ebola vaccines have shown distinct promise. So instead, we will look at those similar to Ebola from the get-go: Underreported, under recognized diseases that may pose a significant threat to both the populations close to viral origin, and the world at large if nothing is done. Often considered a “sleeper” pathogen by most sources, this bacteria can have some dire consequences for both developing countries and those already developed alike. We primarily saw this in a minor outbreak of Elizabethkingia in Wisconsin and Michigan, where in the span of 5 months, 57 people were sick and nearly 20 died of meningitis. 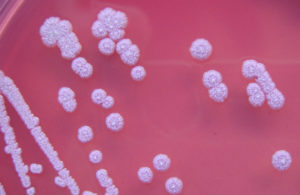 While this outbreak was localized, it should be worth noting that Elizabethkingia has two core traits that can make it potentially very scary: It can be found nearly anywhere, and it is very hardy. 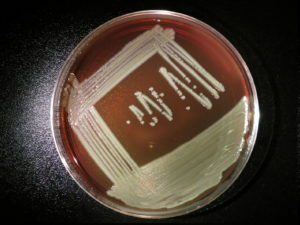 Being found in both water and soil samples from the United States to Malaysia, this bacterial strain is one that nearly everyone has encountered at least a few times before, though not currently causing a massive amount of illness. In terms of hardiness, what we mean is that it is very resistant to antibiotics. Out of all available antibiotics for this specific type (gram negative) bacteria, only 5 remain useful, and that, alongside possible illness causing mutations can be altered into the equation quickly. Noted as the most lethal of the Neglected Tropical Disease group, Schistosomiasis could be said to already surpass Ebola in many ways, including both infection in terms of raw numbers and kill count. While the largest spike in Ebola deaths ended up with over 300 dead in 7 months across 3 different countries, Schistosomiasis can count around 12,000 deaths per year to its name at time of writing, with over 200,000 more as a direct consequence of infection. 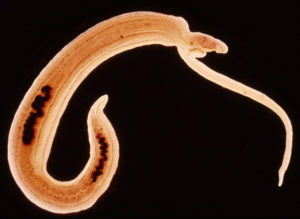 While caused by not a virus, but a flatworm, Schistosomiasis is similar to Ebola in terms of community and economic impact, as well as area of effect (spanning across the whole of Africa, as well as India). Symptoms of this disease are pain, diarrhea, bloody stool, swelling of the abdomen, liver and kidney damage, and in children that survive infection, there may be long lasting effects on development and growth. The good news is, if it can be considered such, that unlike Ebola, treatment is typically successful for Schistosomiasis, and runs around $5 USD per treatment cycle, making this disease a problem that, given enough attention may in fact be stopped, turning an ongoing epidemic into something that Humanity can line up next to Polio and smallpox as diseases of the past. On par with the mortality rate of those infected with Ebola, Visceral Leishmaniasis is the nightmare of many countries, especially those with large populations of people with weak immune systems. Identified by a more sinister name, Black Fever, VL is a disease which has recently caught the attention of the World Health Organization as an emerging problem which could easily get worse if not properly addressed. 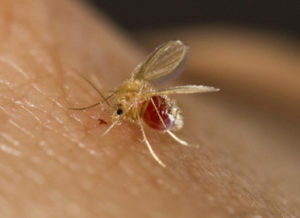 Technically the largest killer of humans as a result of parasites (malaria, a well recognized disease, being the first), Black Fever is caused by two species of sand-fly, whose combined areas of inhabitation include nearly the entire world except western Europe and North America at time of writing. That being said, about 90% of cases of this disease are relegated to Brazil, Ethiopia, Sudan (including South Sudan) , and the area including both Bangladesh and India, with issues such as drought and population density being large determinants to outbreak location. The symptoms of Black Fever include fever, enlargement of the spleen and intestines, and abnormal darkening of the skin. Often an opportunistic infection, people already with HIV or Tuberculosis have a much higher rate of infection and subsequent death. Luckily, multiple treatments for this disease have been developed, with cost ranging between $10 to $15 per person per treatment cycle. The little heard of Chikungunya disease is similar in many ways to not only the Ebola virus in terms of difficulty in treatment and prevention, but also to our newest threat in the United States, Zika Virus, due to having the same vector (several species of mosquito common in both North and South America). 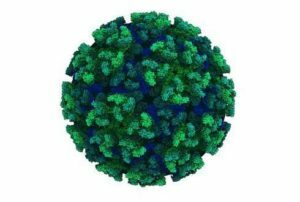 First identified in 1952, Chikungunya is estimated to have infected around 3 million people per year, including within the United States, though mostly relegated to developing countries. Causing both acute symptoms including contortions due to fever and swelling of the joints and hemorrhagic fever, as well as chronic conditions, including prolonged muscle pains and arthritis. This, when paired with the limited knowledge and inability to treat the disease lends itself to being a primary candidate in biological weapons research, making it one of the more worrying of the emerging and neglected diseases in which Ebola stands. This is especially worrying, considering that the incubation time for Chikungunya is similar to Ebola (12 days), making infected persons unaware and able to travel extremely long distances before showing infection. Topping our list for the next potential Ebola level epidemic is a disease that you have likely never heard of, despite it being responsible for at least 90,000 deaths a year (though this number is likely much higher, given both underreporting and misdiagnosis). While initially thought to be native to southeast Asia and north Australia, recent studies suggest that the bacteria causing Meliodosis, Burkholderia pseudomallei can be found in over 90 countries’ water and soil. Detection is particularly hard for this disease, as it can lay dormant for on average 9 days, but has been recorded as being asymptomatic for over sixty years in the case of at least one patient, and at least several years for several US soldiers who served in Vietnam. Symptoms of this disease do vary, but often contain chronic lung and skin infections with symptoms similar to Tuberculosis, fever, chest and joint pain, arthritis, and abscesses throughout the body, including the brain. In taking the average of mortality reports, one can expect around a 70% fatality rate, which is on par with Ebola. This is of all the greater concern, due to the fact that this disease has previously been so neglected it has yet to even show on the World Health Organization’s list of neglected diseases. Due to the multi-antibiotic resistant nature of the bacteria, currently care is focused on upkeep of the body, and the use of multiple high-class antibiotics which do garner some success. However, failing the availability of these high class antibiotics, secondary antibiotics are often used to astonishingly low success (with about 20% of patients surviving). Luckily in this case, person to person spread of this disease is remarkably rare, despite the bacteria being found to be more common than expected in water and soil samples. While not the most pressing issue in terms of epidemics for many of us, it should at the very least be something to be investigated, and treatment protocols to be worked on.